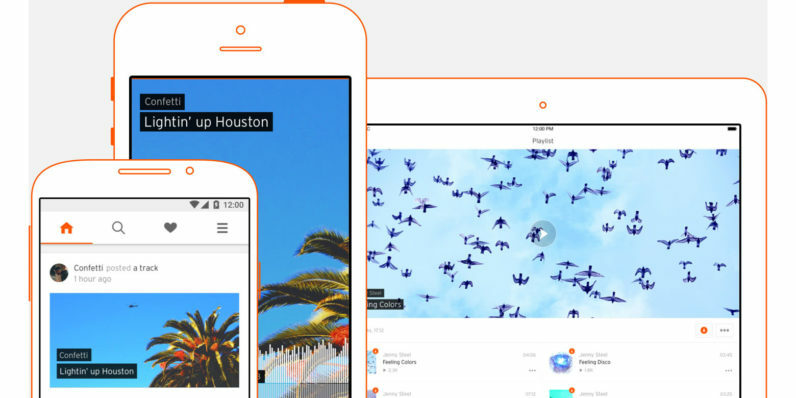 We’ve been talking about SoundCloud – the preferred platform for indie musicians, DJs and podcast creators around the world – being on the brink of death in recent times, ever since it laid off 40 percent of its workforce and closed two offices this month. Now, Bloomberg reports that the Berlin-based firm is in talks with two private equity firms about investing in the service in return for a majority stake in SoundCloud. That’s really all we know at this point (though BuzzFeed News reported that the company might seek fresh funding at a valuation of $100 million), and so we can’t say for certain that SoundCloud will be saved. But if the company’s history has taught us anything, it’s that merely pumping cash into its coffers won’t be enough to keep the platform from going under. SoundCloud’s anything-goes approach in allowing users to upload content soon brought major music distributors and record labels to their doorstep with takedown requests and lawsuits in hand. As a result, the company spent plenty of time cutting deals with them just to make the legal troubles disappear. When CEO Alexander Ljung – who hails from Sweden and built SoundCloud with his college buddy – needed to hand over charge of ad sales, marketing and scoring new deals, he failed to find someone who was truly up to the task. Jeff Toig, who took on those duties after stints at Cricket Wireless and Muve, made bad decisions that not only poisoned company culture but also led to the crippling of an ad platform that didn’t attract major labels or make the company much money. With a pool of content populated mostly by underground arists, SoundCloud’s subscription plans for listeners and creators also weren’t designed well enough to draw much interest or make people come back for more – especially when folks were already spending on streaming services that granted them access to milllions of tracks from the biggest names in the business. None of these problems can be fixed by simply throwing money at them. What SoundCloud needs is a clearer focus on catering to the audience that loves it, figuring out what they want and what they’ll pay for, and building the best possible service to accommodate them. To that end, there might be some hope: In BuzzFeed News’ report about SoundCloud raising funding soon, part of the proposal involves Ljung being removed from his position as CEO and making him the chairman. It’s abundantly clear that the company needs strong leadership right now to correct its course; that should be the first priority if SoundCloud sees money on the table again.